I’m pleased to report that my new short story “Heritage” is now available at Shotgun Honey! “Heritage” is set in Superior, Wisconsin, where my father was born and raised. The action takes place on a snowy New Year’s Eve. This is my first story at Shotgun Honey since December 2012. I was an editor at the site for most of 2013 and all of 2014 and 2015. It’s a thrill to be back as a writer! Like many of my short stories, “Heritage” shares its title with a song by The Throes, a great band. 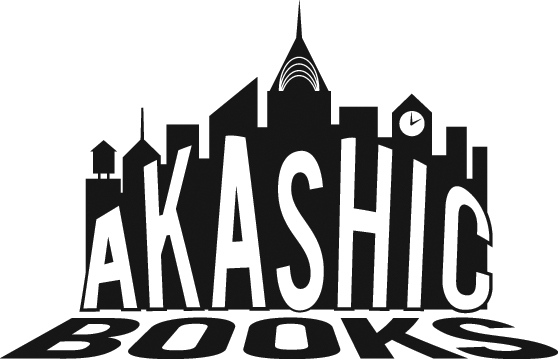 On their website, Akashic has a series called MONDAYS ARE MURDER, where place is also preeminent. I couldn’t be more pleased that they chose to publish my story “Sugartime” — set in the City of Brotherly Love — as part of MONDAYS ARE MURDER. “Sugartime” involves two Philadelphia politicians, ambition, corruption, and a hitman. It’s bound to have a happy ending, right? This is the second story I’ve written featuring the same main character, a used bookstore owner who has a much more dangerous side job. 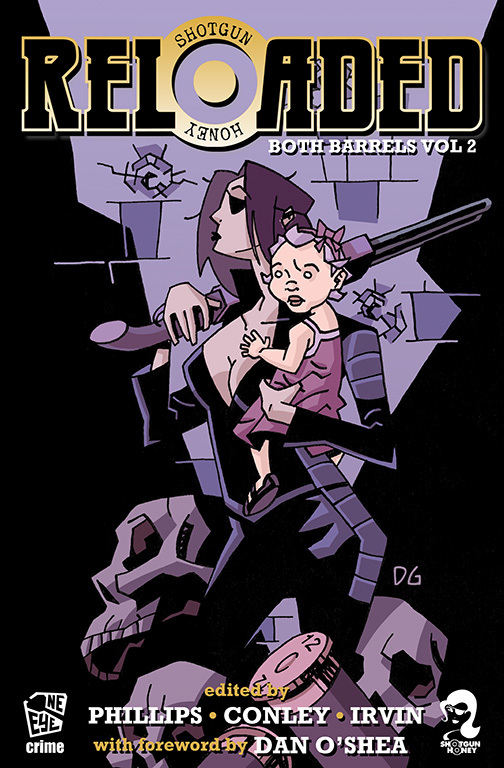 The first was published by Shotgun Honey in 2012: “12 Before 9”. One final note: This story’s title comes from a song by the band Poole (off the album The Late Engagement), which also happens to count among its members my friend Harry Evans. At the time, I was completely unaware of the March 2007 TED Talk by the poet Rives on the topic of 4 a.m. and its place in pop culture. The mystery of four o’clock in the morning has also been explored by NPR. And you don’t want to miss The Museum of Four in the Morning. 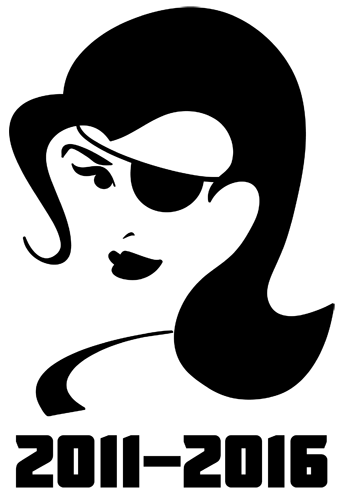 Submissions are now being accepted for Shotgun Honey’s third anthology, Locked and Loaded: Both Barrels Vol. 3, which will be published by One Eye Press later this year. We’re looking for great crime fiction stories between 1,500 and 4,500 words long. If you’re interested, check out the complete submission guidelines. The deadline for submissions is May 11, 2014. My story “All Alone” was published in the second SH anthology, Reloaded: Both Barrels Vol. 2, but this is the first SH anthology I’ll be an editor for. I’m really looking forward to reading some great stories, so get to it! If you want to read 2013’s best crime fiction short stories, the Derringer finalists are the right place to start. Winners will be announced on March 31. 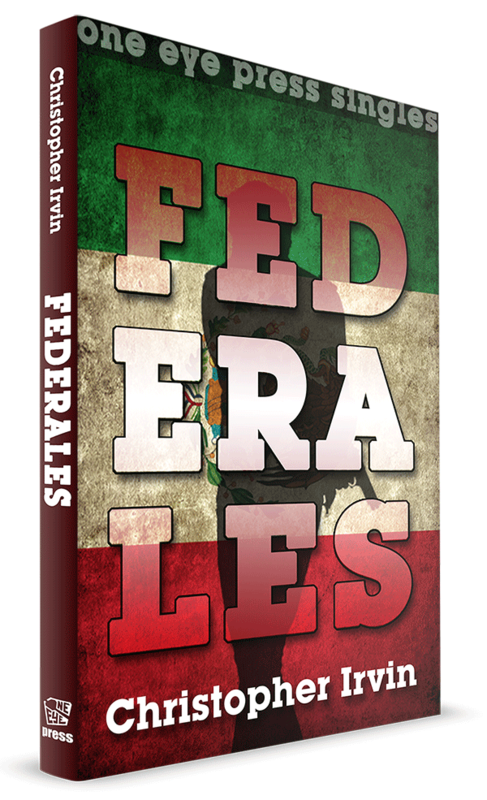 It won’t be out until March 2014, but I’m looking forward to FEDERALES, the debut novella by Christopher Irvin — and the debut of One Eye Press’s “Singles” line of novellas.